The reader itself is in very good condition and fully working order. It shows just some surface scratches and scrapes here and there in the plastic finish. An essential accessory adds 101 extra modes to the Canon EOS 10 and EOS 100 35mm SLR cameras. This is an interesting gadget for the Canon EOS 10 and EOS 100 cameras (and their equivalents such as the original EOS Elan – see below). 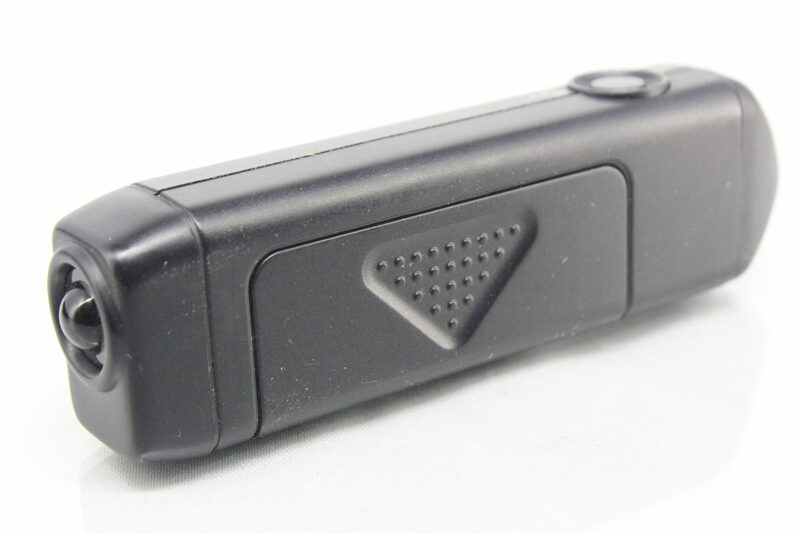 It provides the cameras with the ability to read extra modes from barcodes. There are 101 new modes and each is designed for a particular type of subject within the following categories: Landscapes, Portraits & People, Close Ups and Snaphots. 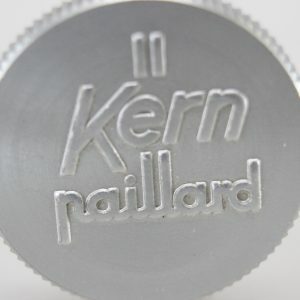 The manual describes each mode, and these can of course be used for other subjects similar to those recommended. They include combinations of settings for exposure mode, shutter speed and aperture, metering mode, focusing mode, drive mode, flash mode, highlight/shadow control, exposure compensation and flash compensation. 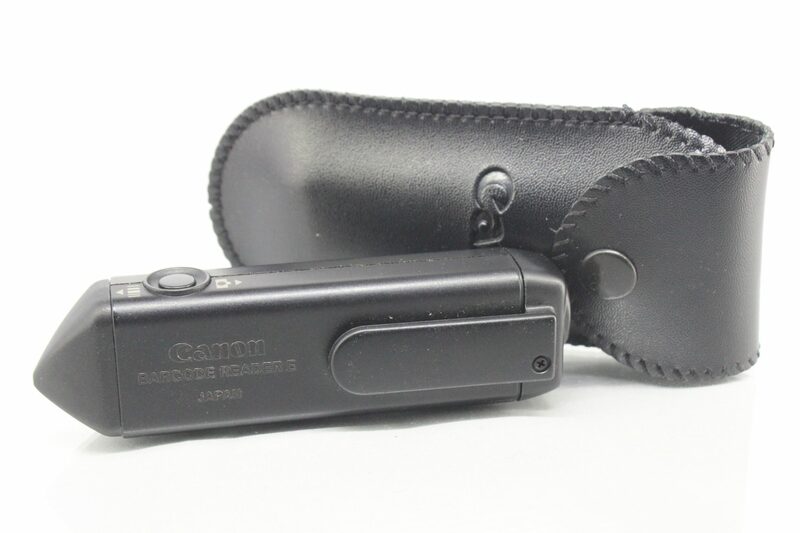 This EOS Barcodes 101 was sold as an optional extra, and provides many more modes than the 23 listed in the standard EOS Photo Files booklet usually supplied with the barcode reader (not included here). 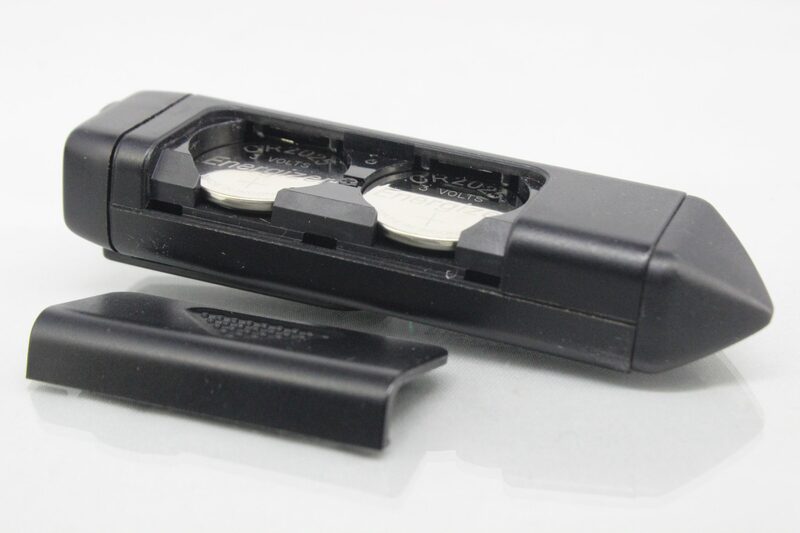 The barcode reader itself is a small plastic device around 90mm (3.5 inches) long and weighing under 30g with batteries. 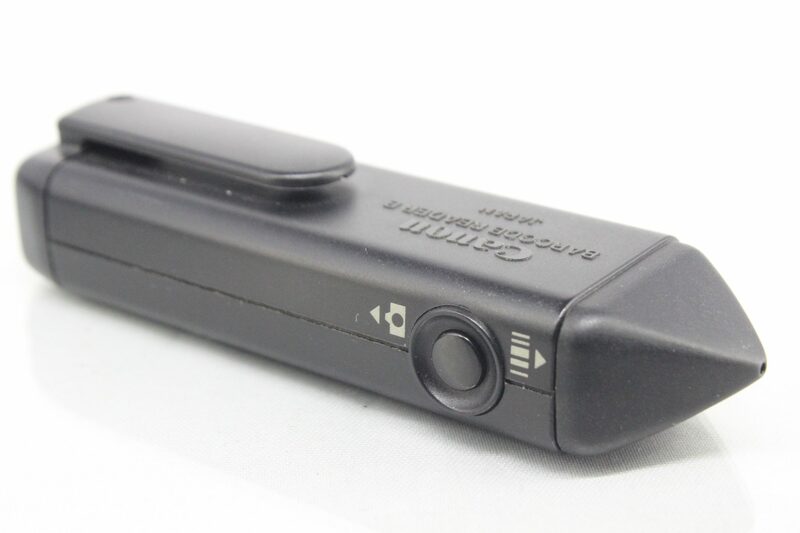 It reads the barcode from the manual, and then transfers it into the camera – full instructions are provided. 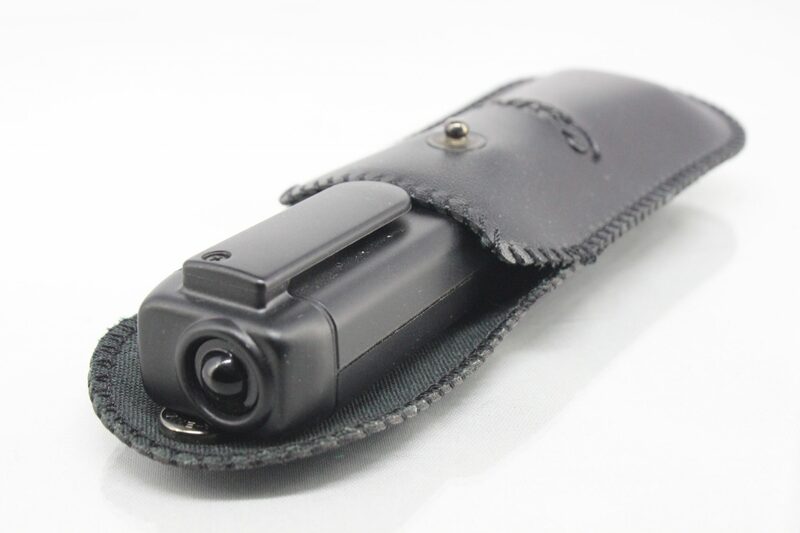 The reader has a clip on the rear so it can be attached to a belt or strap, and a carrying case is included. Power is supplied by 2x standard 2025 Lithium batteries (included). 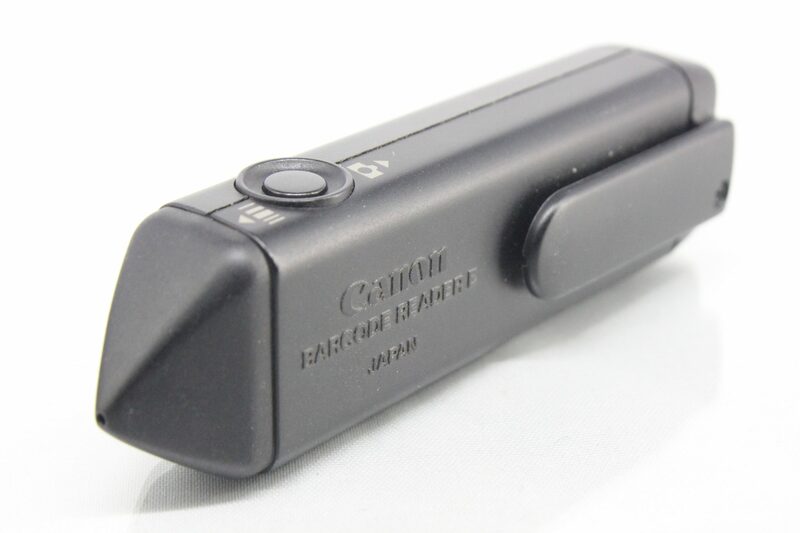 An essential accessory for Canon EOS 10, EOS 100 and original Elan users and collectors! 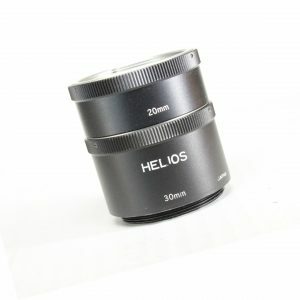 Suitable for the Canon EOS 10, EOS 10S, EOS 10QD, EOS 100, EOS 100QD, EOS 100 Panorama and EOS Elan (original) cameras ONLY. NOT suitable for any other cameras such as the later EOS Elan models, the EOS 10D digital, or any other types.